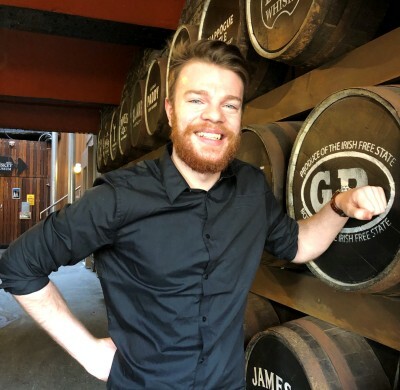 Our fabulous tour guide Joni has great knowledge and appreciation for whiskey at just the young age of 26. 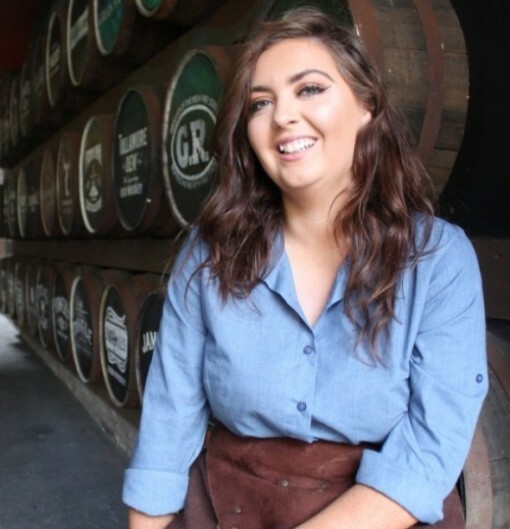 She’s been working at the Irish Whiskey Museum for just 6 months now and during that time her passion and knowledge for Irish whiskey has really come a long way. She is extremely bubbly and friendly which is why she is one of our most popular tour guides. Joni’s favourite whiskey is Method & Madness Single Pot Still Hungarian Oak finish. She loves the silky smooth richness and sweetness on the pallet, followed by a dissipating spicy finish. 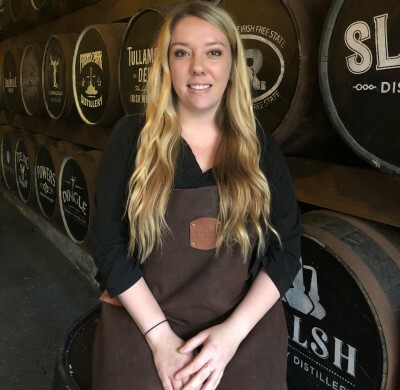 She also loves the fact that the Irish whiskey was founded by two women. Fun fact: Joni did Irish dancing for 18 years! 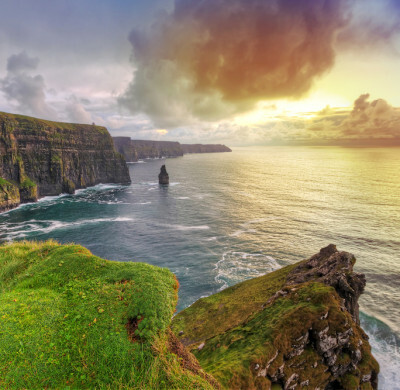 You can’t get more Irish than that.